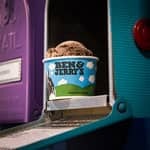 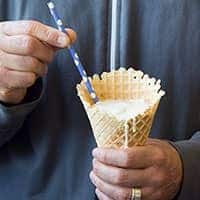 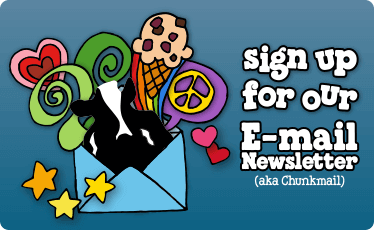 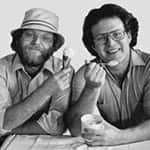 Want to have your Ben & Jerry's ice cream the way it was originally intended? 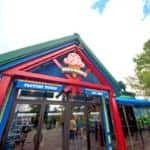 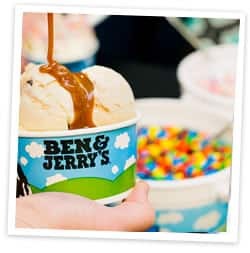 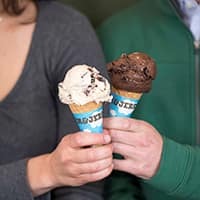 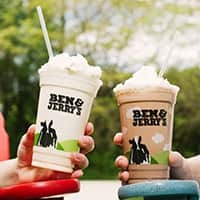 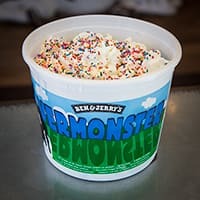 Head into one of our locally owned and operated ice cream shops and dig into any of our euphoric ice cream flavors in the way the first scoops were served up by Ben and Jerry themselves. 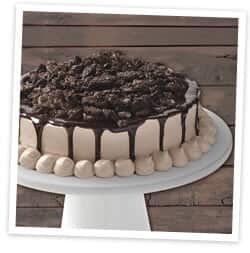 We make delicious custom ice cream cakes. 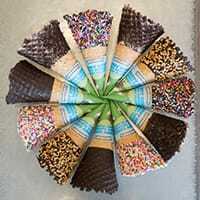 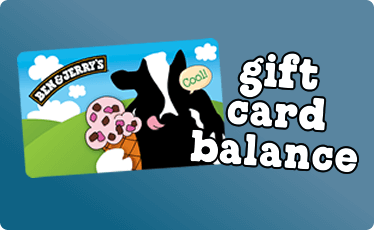 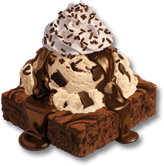 We even offer catering and will deliver our ice cream right to your next party or event!